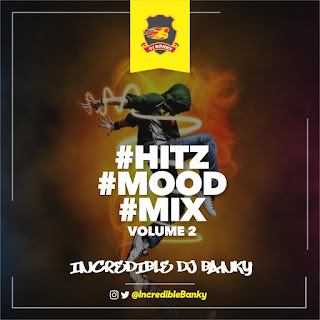 Bankole Ogunseye popularly known as The Incredible Dj Banky is one of the house hold names in the city of Ibadan, Nigeria. He Studied Mechanical Engineering from the Polytechnic Ibadan and he also worked at Raypower FM Ibadan. 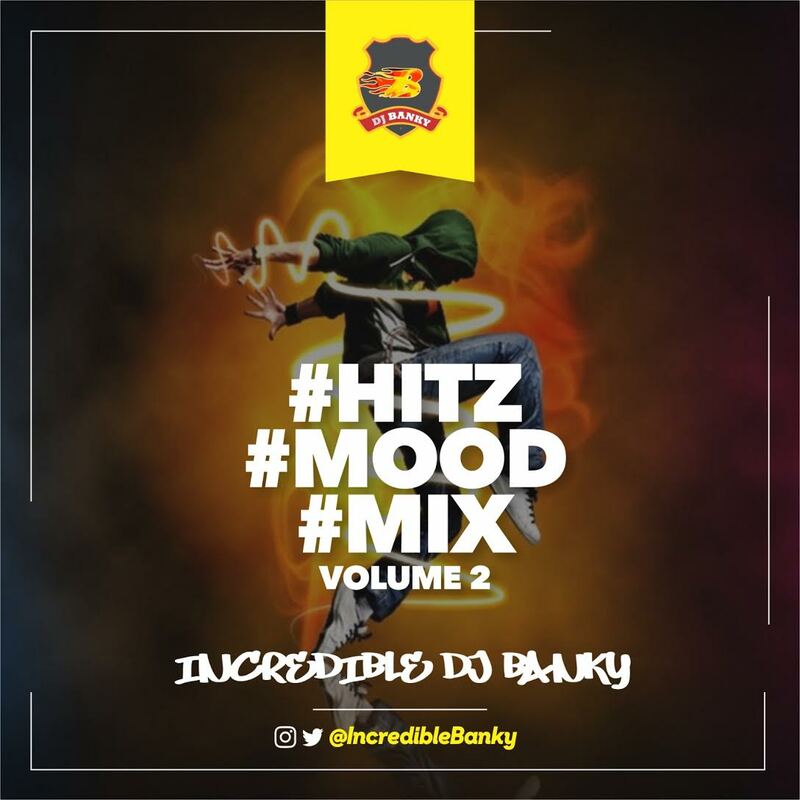 Dj Banky is here with a fresh mix titled 'Hitz Mood Mix. Download, Enjoy and Share with Friends.